Results 1 to 10 of 99. Drug offences, although serious in nature, can never serve as the basis, within the framework of article 6, for the imposition of the death penalty. 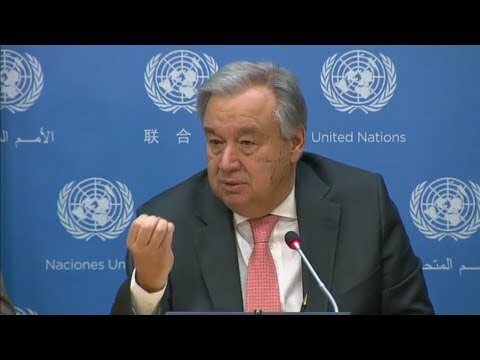 Secretary-General Guterres calls on international community to pursue drug policies that are evidence based, rehabilitative, and are not abusive. The High Commissioner deplores President Duterte's use of extra-judicial killings and criticises his violation of international human rights treaties. António Guterres discusses Portugal's successful decriminalisation, stresses the need to engage discussions on drug policy without prejudice and predetermined ideas. The Human Rights Council conducts the 31st session of Universal Periodic Review of 14 countries from 5 to 16 November.